Hey everyone! I'm so excited to introduce to you Jessica Gustafon. She is a licensed acupuncturist in St. Paul, MN and is here to share some amazing acupressure tips with us today. Between work, housework, taking care of the kids and a never-ending to-do list, adding on more tasks to take care of ourselves sounds impossible. There’s nothing like reading an article about the importance of self-care when we haven’t had a shower in three days, we’re drinking cold coffee and wondering when we might, maybe, have some time for a yoga pose or two. I see this in my patients a lot and I know that as much as I want my mamas to set aside 20-30 minutes for themselves each day, that’s an incredibly tall order. So instead I work with them to put together a plan that can be done in little bits throughout the day. A big part of that plan is always acupressure. Acupressure is a technique that can be done in 30 to 60 seconds at a time. Applying pressure to strategic points to help manage our reactions to stress, release muscle tension and boost our energy throughout the day can go a long way. Yin Tang is a point found midway between the inner ends of each of your eyebrows. We hold a lot of tension and emotion here. Think of all the times you’ve scrunched up your face in annoyance or pain and pulled your eyebrows together. Our body remembers this and even after the emotion is gone, if the tension remains our body our subconscious will never completely let go of the emotion. To work this point, rest your finger tip on it for 30 to 60 seconds. 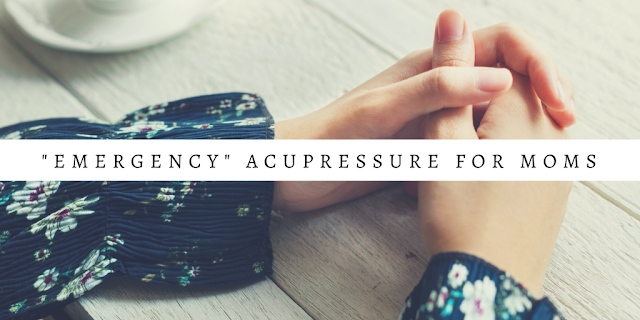 You don’t have to press hard – there isn’t much tissue here, so too much pressure will be uncomfortable. This is also an excellent point for headaches that occur in the forehead, sinus issues, anxiety, stress and insomnia. In general, points in the Traditional Chinese Medical system are found on a channel, or a predictable line of muscles, fascia, nerves and vessels along your body. Since multiple points can be found on these channels, they are differentiated by numbers. In this case, Gushing Spring or Kidney 1, is the first point on the Kidney channel. Kidney, in this context, has little to do with your physical kidney, and more to do with your foundational energy. This point is a great point to help boost or tonify that energy. 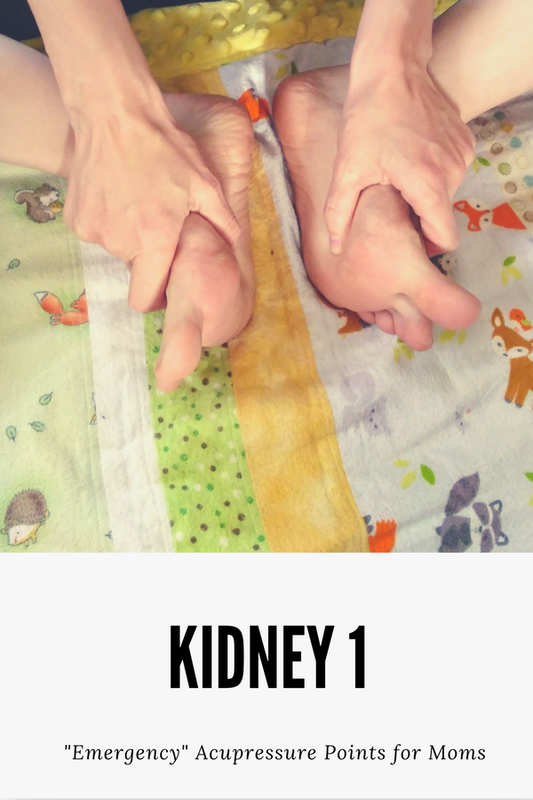 Kidney 1 is found in the divot on the bottom of your foot, behind the joints of your toes that make up the ball of your foot. It’s in the center, along the line the ball of your foot creates. This is an excellent point the help ground you. If you’re finding yourself up in your head too much take a few moments to sit, holding this point and doing some deep breathing. Taking a few moments to center yourself like this daily can also give you the time to organize your thoughts. Little moments add up. Kidney 27 can be a little difficult to find. Find your collarbone. Follow it inwards towards your midline where it meets your chest bone, called your ‘sternum’. From your sternum find your first rib. 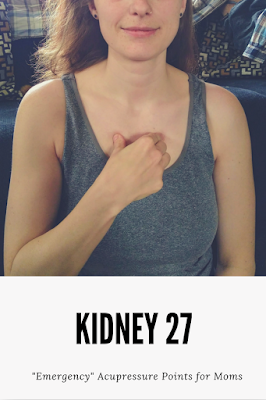 Kidney 27 is in the soft spot between the collarbone, the sternum and your first rib. To use this point, use your thumb and forefinger to press it on both sides at the same time for 30 to 60 seconds. This is a great technique to help with anger and anxiety in the moment. This point is also excellent for nausea and may help with painful menstrual cramps. These points used together can help your overall energy. Stomach 36 boosts your energy and can help your digestion and Spleen 6 boosts the nutritive and denser side of your energy, referred to as blood. Tonifying qi and blood in Chinese Medicine can help your mood, productivity and overall attitude. 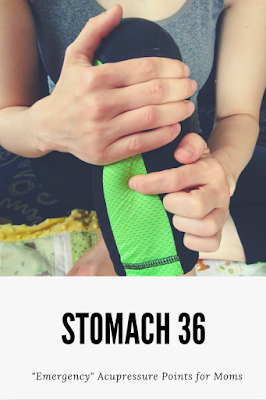 Stomach 36 is found one hand’s width below your knee on the outside of your leg, about one finger’s width from your shin bone. Spleen 6 is found one hand’s width above your inner ankle, behind your shin bone. Do not use Spleen 6 if you are pregnant. Pregnancy is an accumulation of qi and blood in your uterus that is in the process of becoming a person. Spleen 6 strongly moves blood and when used during pregnancy can causing cramping or early labor. I like to recommend moms experiment with each of these points to find the combinations that work for them. 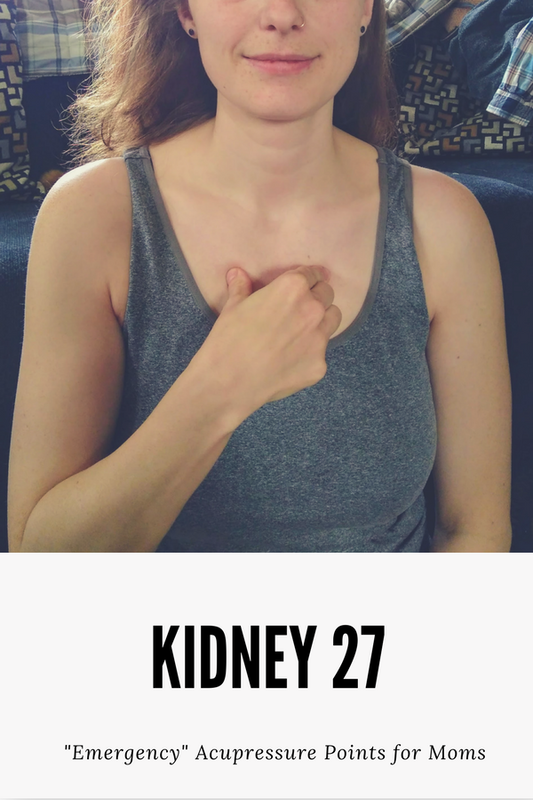 For me, Kidney 27 is the point I have the closest relationship with. For you, it may be Yin Tang. 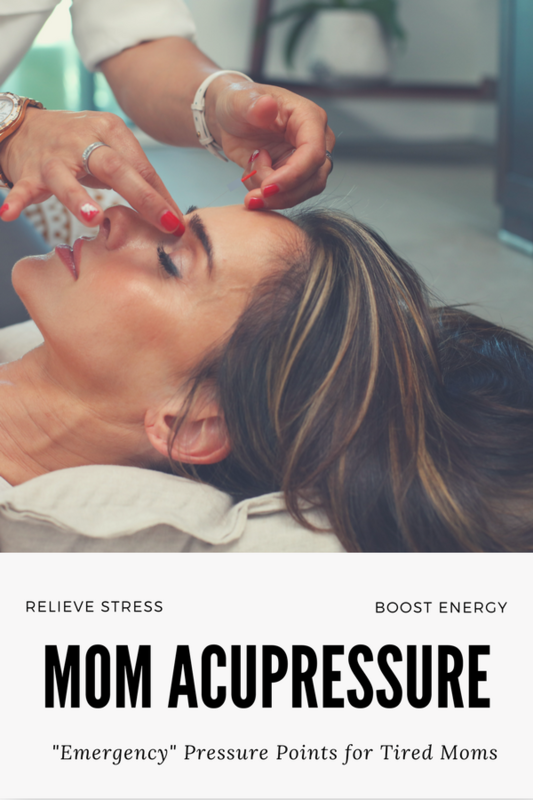 Find little moments in your day to take a breath and do some acupressure. Learning to prioritize ourselves in little chunks is a great practice that can lead to bigger and more substantive self-care practices down the line. Keep calm and keep mommin’ on. 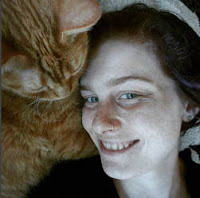 Jessica Gustafson is a licensed acupuncturist in St Paul, MN specializing in women's health and fertility. She loves working with patients through the Health Foundations Birth Center on Grand Avenue in St Paul as well as doing home visits in the Twin Cities area. Check out the community acupuncture page for more information! 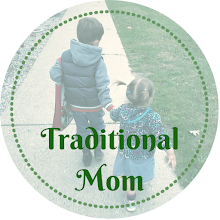 I'm not a mom, but I learned a lot from this post! Can't wait to read more like it. Thanks for the tips on incorporating these into our routine. 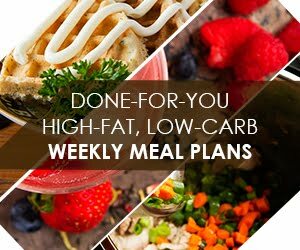 It is nice to have some things to try for staying healthy and on track in life. Wow, I learned a lot from this post! I really am going to try it for headaches especially! Thank you! I am saving this! 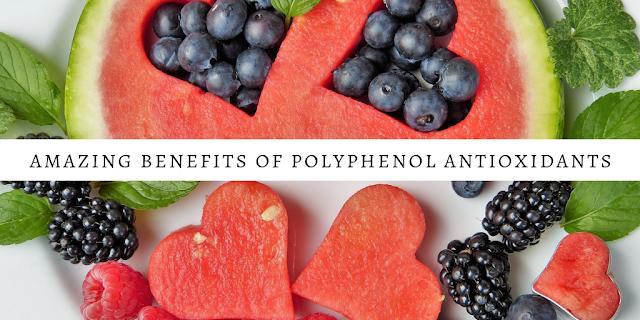 I love new ways to help with stress and everyday ailments. 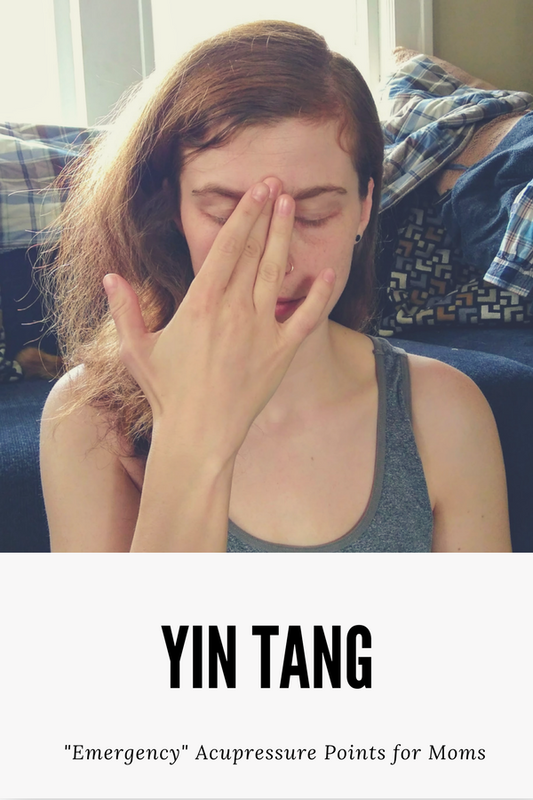 I just tried the Yin Tang! Love this post, thank you for sharing.